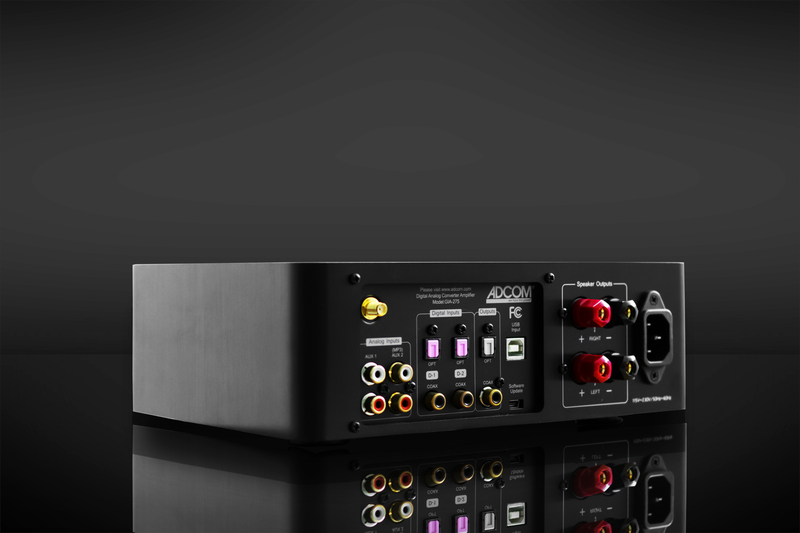 Integrated amp is the new generation amplifier, combining both amplifier and pre-amp in one. 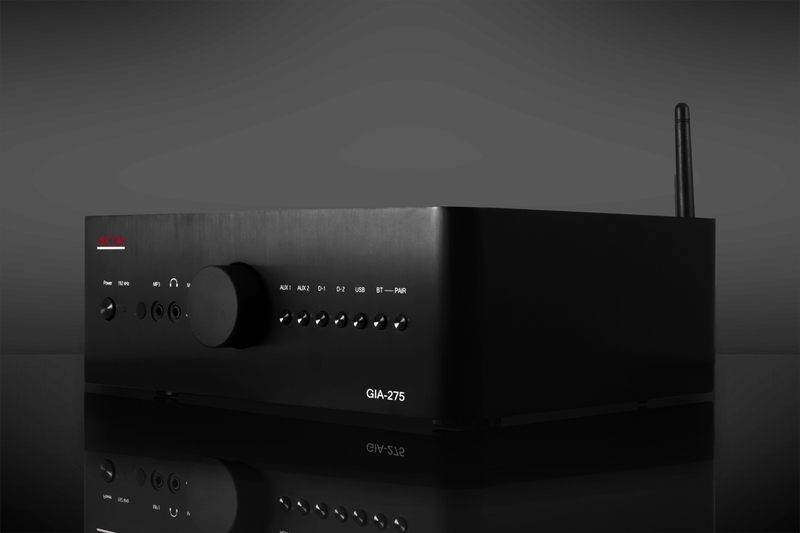 The sound quality of our GIA-275 is remarkable. 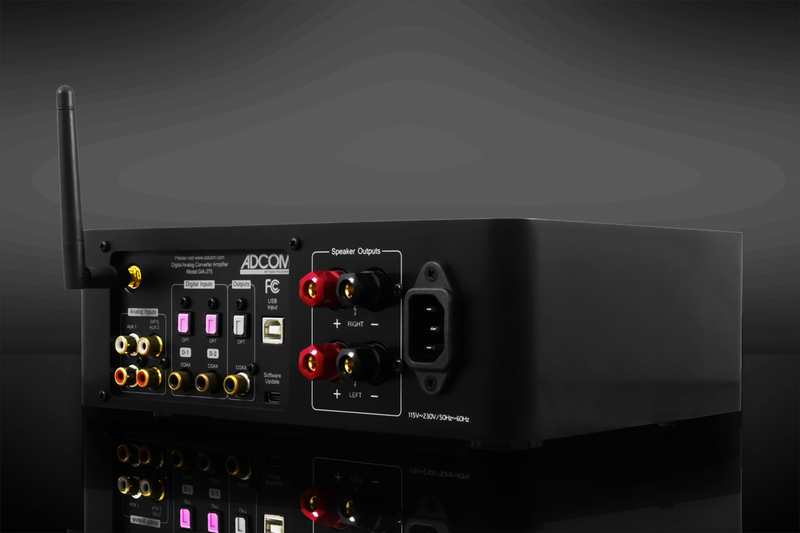 You will get grand sound quality in small package. Lightweight but heavy power is what we are dealing with here. 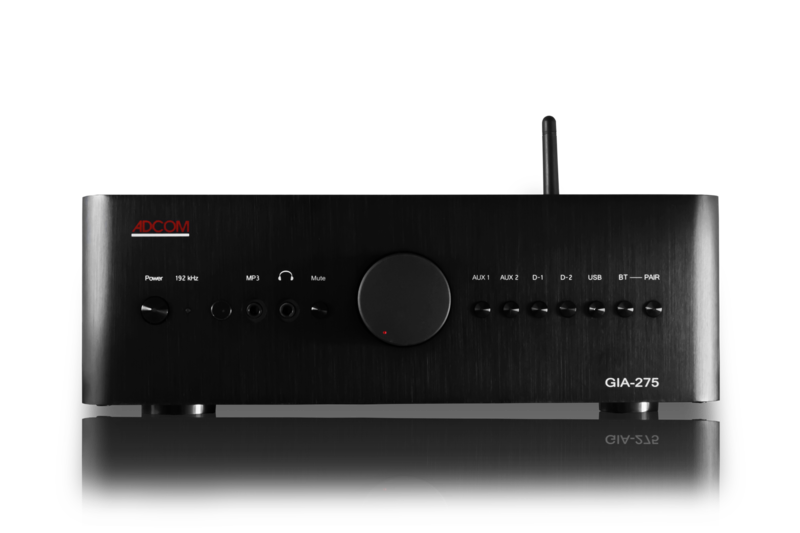 GIA-275 has a very high quality converter, which can convert your high resolution digital recording into high quality sound of 24bit/192kHz, through your speakers. 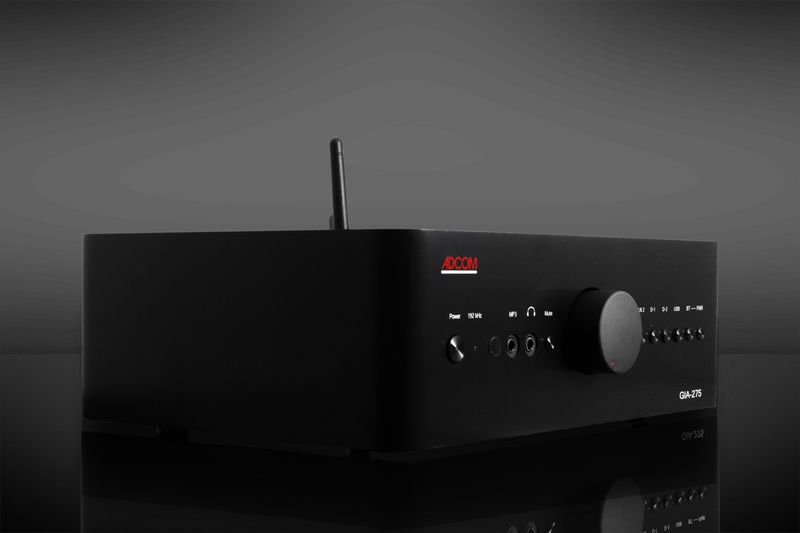 We opt for going wireless with Bluetooth connect. 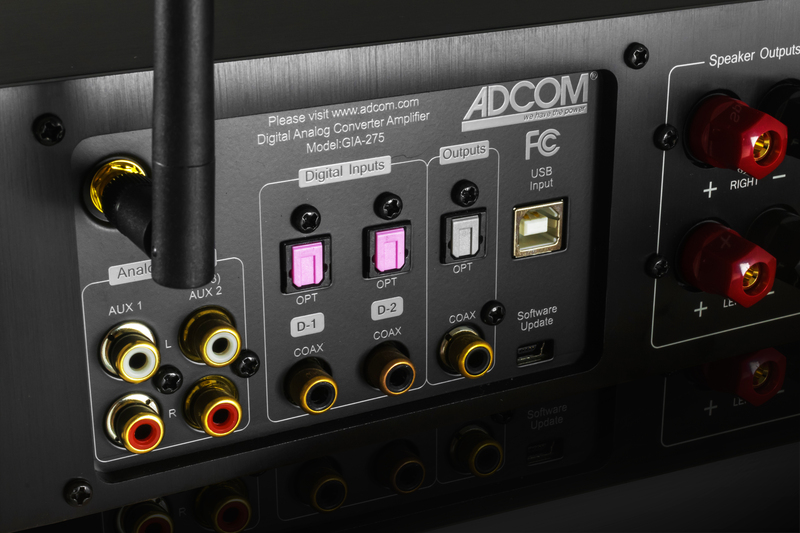 Play music from your phone/tablet/laptop etc., with hassle free installation. 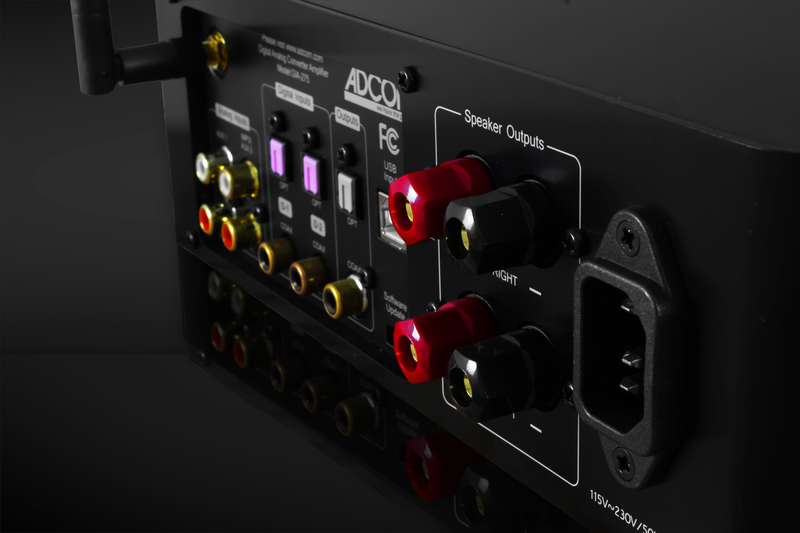 connected to speakers or via Bluetooth on any device. 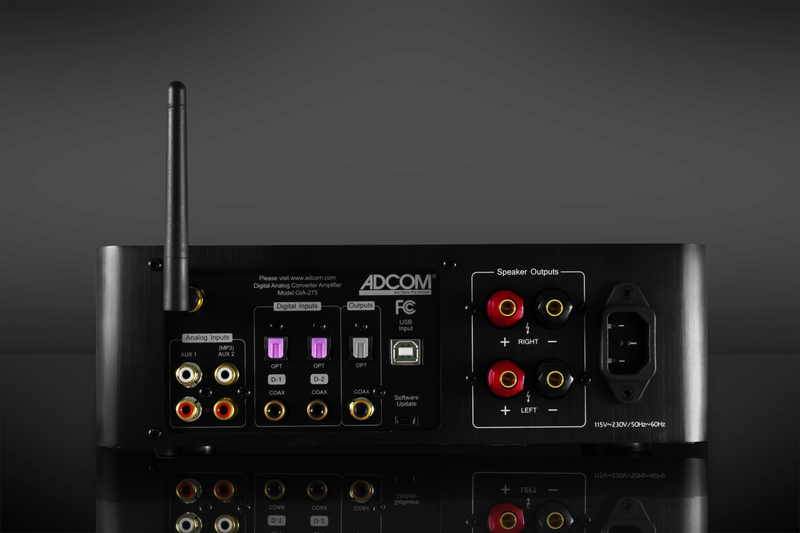 We opt for going wireless with Bluetooth connect. 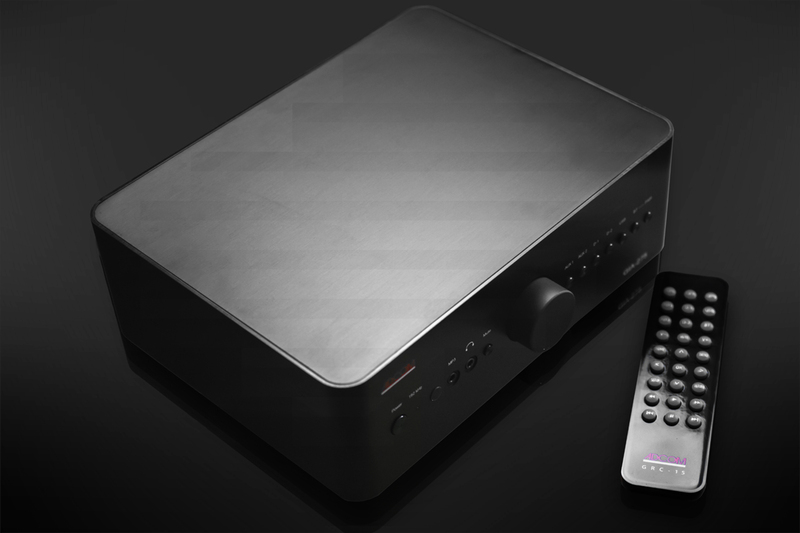 Play music from your phone/tablet/laptop etc., with hassle free installation. 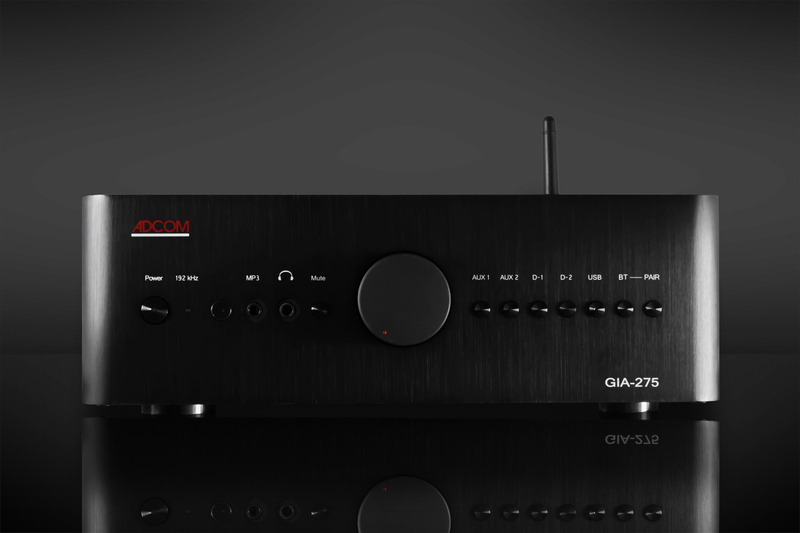 Connect your device with GIA-275 via Bluetooth and enjoy music with click of a button. 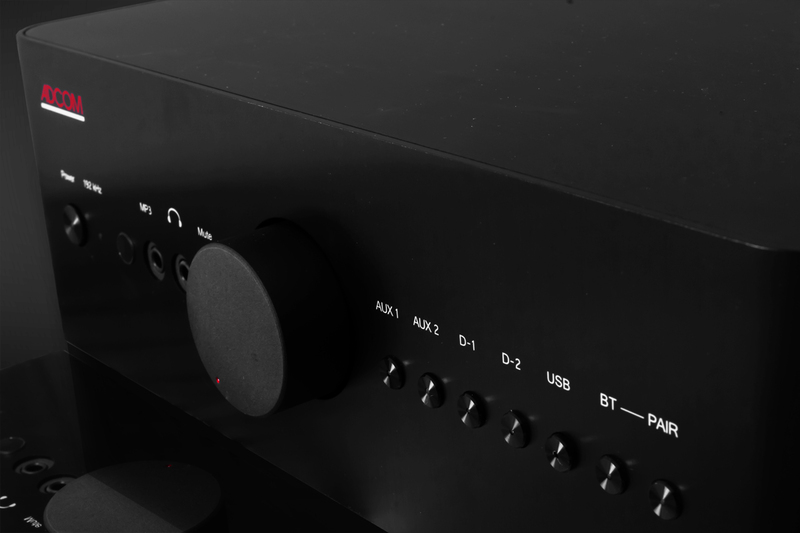 In case you want to connect your speakers, we have a provision for adding your aux to our integrated amplifier. 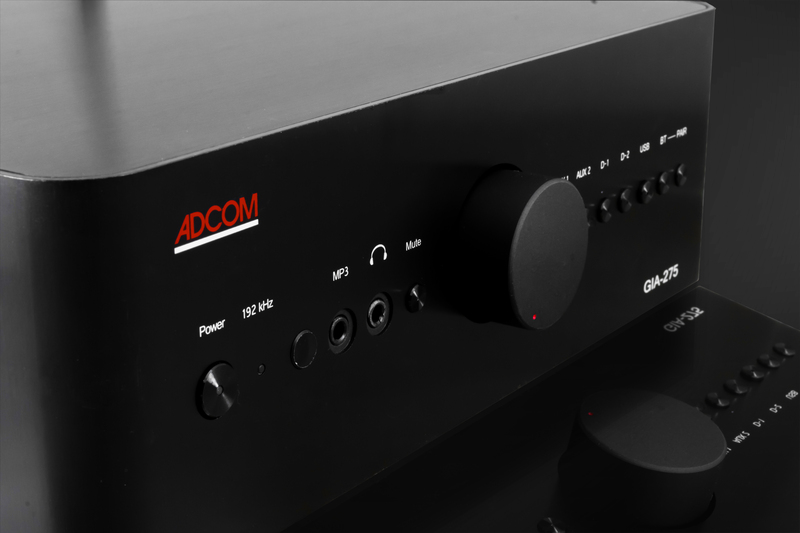 You can also play high resolution files from your computer by downloading them on a USB as this integrated amp has USB slot which can play all high resolution digital files through your USB connected to speakers or via Bluetooth on any device. USB Input Windows,XP, Vista 7&8, Apple. USB Audio 2.0 driver provided for Windows 32 & 64 bit. Software upgradeable via mini USB. 80 watts at 8 ohms 20Hz-20kHz. 120 watts at 4 ohms 20Hz-20kHz. THD + noise at 80 watts into 8 ohms = < 0.7%. THD + noise at 120 watts into 4 ohms = < 0.7%.